Guest post by Justin Massa, founder and CEO, Food Genius. The views expressed here are solely those of the author and do not reflect the views of Food+Tech Connect. 1. 40% of seated diners in North America originated from a mobile device. 2. 89% of consumers research a restaurant online before dining there. 3. 76% of consumers consider online reviews when choosing a restaurant. Or in other words, technology is already hacking dining. Interacting with food through technology has become core behavior – from online ordering to iPads actings as menus, much of what we do that relates to food, we do digitally. And as a result, options have expanded exponentially. Consumers are no longer tethered to their neighborhood restaurant or the closest grocery store. Instead, they can get food, prepared meals and groceries alike, delivered to them from almost anywhere. Mobile devices have indeed made consumers more mobile, enabling them to increasingly make dining decisions on the fly. So how will technology help the food industry meet the demands of this new, hyper-flexible consumer? As of today, groceries, restaurant take-out, and weekly prepared meals are all available online but are hardly considered as equal choices to decide between, despite the fact that they serve the same purpose: to feed people. With a few Google searches, almost anything a consumer could want for dinner can be brought to them at the push of a button. It sounds simple enough as is, but imagine not having to search at all. If the online food industry were centralized, consumers could go to one destination to get everything they need. 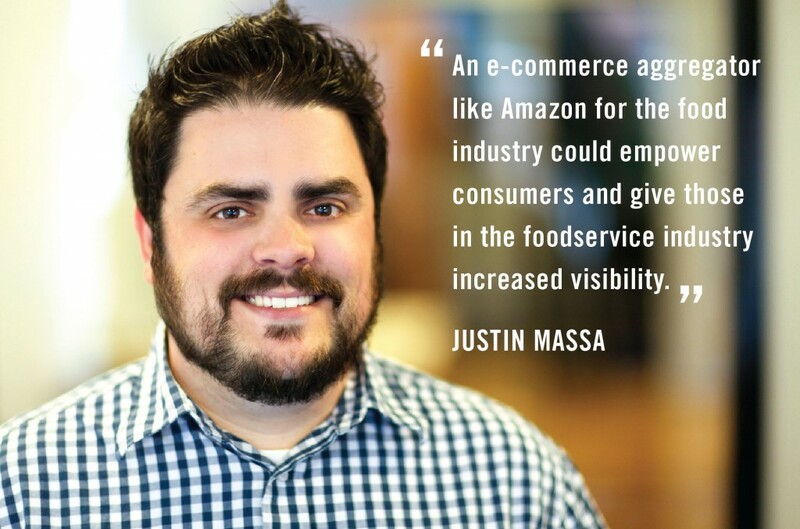 An e-commerce aggregator like Amazon for the food industry could empower consumers and give those in the foodservice industry increased visibility. Fresh groceries could be considered alongside delivery for that night’s meal. Recommendations for next week’s meal could be made based on previous purchases. Big data could be used to power suggestions and build taste profiles. If all of the choices for consumption that currently exist online came together on a single platform, consumers would have a simpler time making more diverse choices. Restaurant delivery wouldn’t be chosen over grocery delivery, it would be considered next to it. Same goes for recipes vs. pre-made meals. Nothing is more essential to dining than a menu. Whether presented as a laminated piece of paper or a sleek PDF on an iPad, the menu is inherent to the eating experience and it’s basic principles will continue to be. A hypothetical menu of the future will simply be bigger. Instead of belonging to a single restaurant, it will contain options from multiple locations and services. Perhaps the “Amazon of Food” will be designed like a menu with options culled from the array of consumer food choices. Consumers will always value options and menus are the preferred vehicle for delivering choices. As the food industry collides with technology and dining choices proliferate, the menu will be more important than ever. 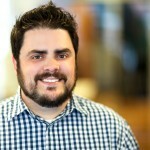 Justin Massa is the Founder and CEO of Food Genius, www.getfoodgenius.com, an award-winning technology and services company that delivers big data and insight solutions to the food industry. Food Genius, a leading data provider, serves nationally recognized restaurant chains, convenient store and grocery retailers, consumer packaged goods manufacturers and food distributors such as Applebee’s, Kraft, Procter & Gamble and Safeway. Food Genius is an award recipient of the Chicago Innovations Awards and has been named to Entrepreneur Magazine’s 2013 list of 100 Brilliant Companies. Justin’s work centers on innovative technologies, data and food. Previous to Food Genius, Justin was the Director of Project and Grant Development at the Metro Chicago Information Center and Co-Founder and Executive Director of MoveSmart.org. 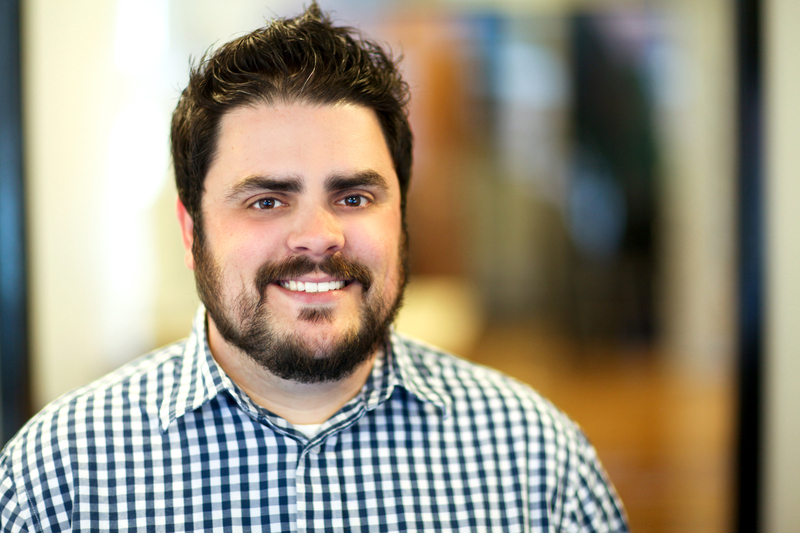 Justin was named to Crain’s Chicago Tech 50 list in 2012. Born and raised in New Orleans, Justin holds a BA in Political Science from Loyola University of Chicago and a MA in Teaching from National Louis University. Justin is a maker and connoisseur of bitters and a proud Saints fan. Justin lives in the South Loop neighborhood of Chicago with his wife Abbie and their daughter Marlowe.